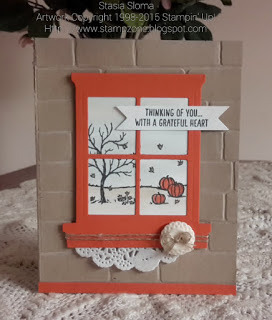 I am so excited my Grateful card was a top pick at the Paper Craft Crew Challenge Blog!! Thank you! Thank you guys! I loved creating this card and I am so happy my card was chosen! I am in amazing company as always! Thank you Paper Craft Crew!